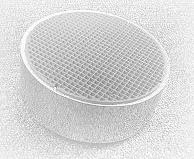 woodstove catalytic combustors: What are the advantages of using a catalytic wood burning stove? What are the advantages of using a catalytic wood burning stove? 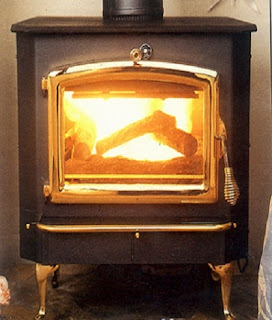 An EPA Phase II catalytic wood burning stove delivers 72% or better heating efficiency. This means that 72% of the energy available in wood is delivered into the surrounding living area. 1. Reduce air pollution by up to 90%. 3. Generate up to 50% more useful heat from each log. 4. Generate longer burns per load. Pre-Phase I stoves…These stoves could not be manufactured after June 30, 1988. However, stoves could be sold at retail level for two more years. Phase I program…. went into effect on July 1, 1988 and was effective through June 30, 1990. Manufacturers could not build stoves after this dead-line. Again, these stoves could be sold at retail level for two more years. Phase II program… went into effect on July 1, 1990 and is effective still today. Manufacturers must re-certified all models every 5 years under the Phase II program.